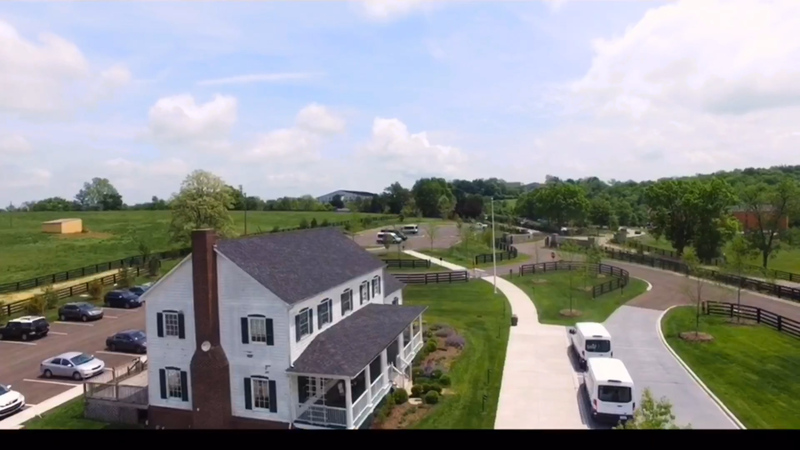 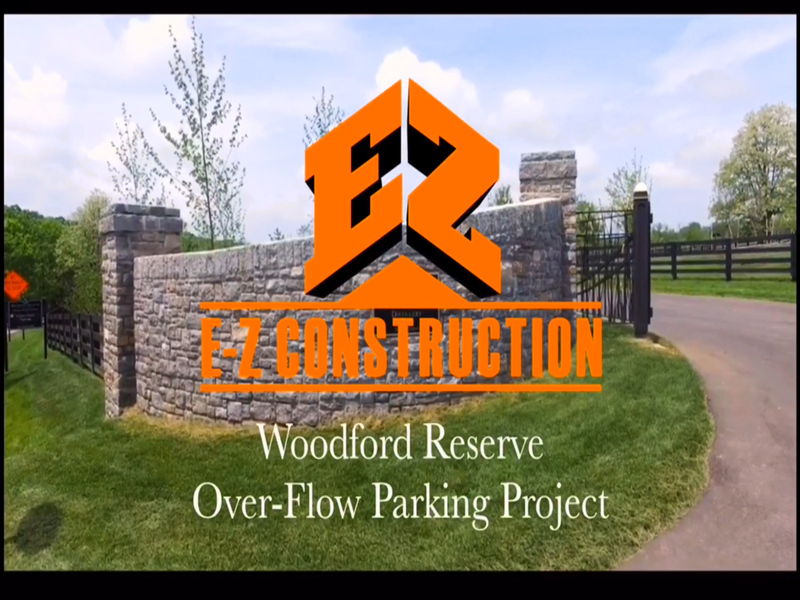 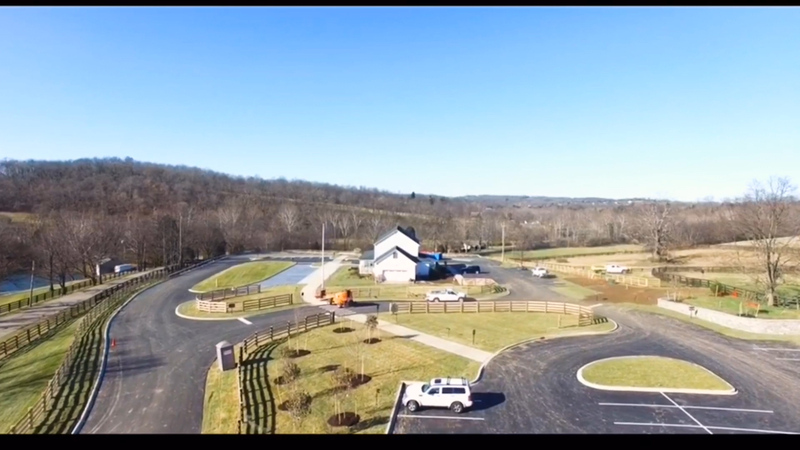 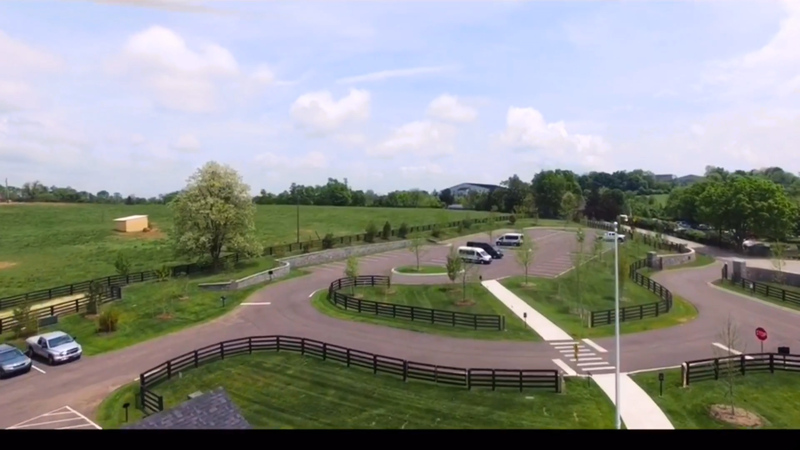 The iconic distillery, Woodford Reserve, experienced problems with overflow parking and needed an expanded parking facility to handle vehicles and bus parking. 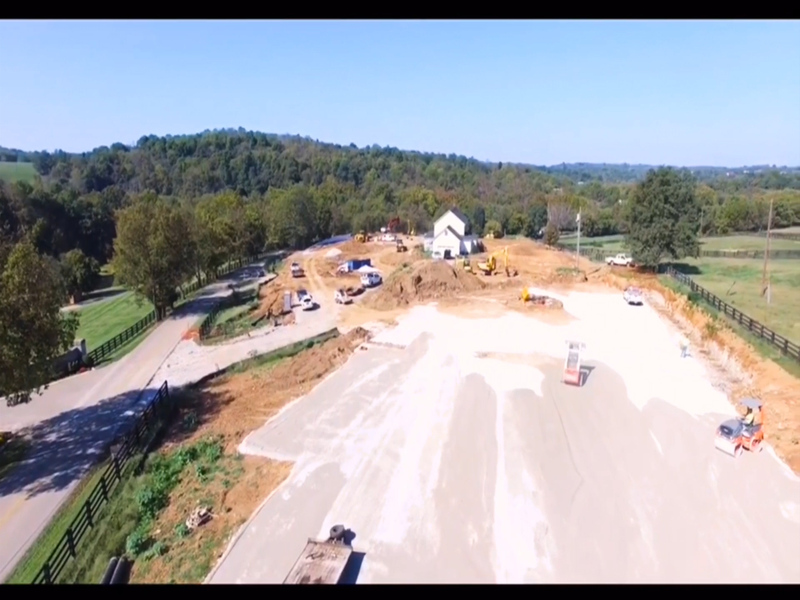 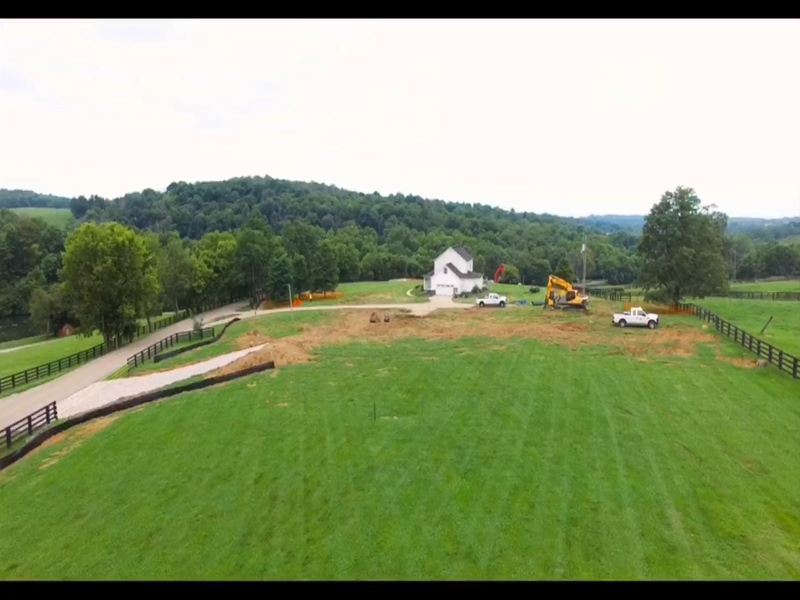 E-Z Constrution teamed with the Paul Mattingly Congleton Hacker Company to perform the site improvements in keeping with the historical elements of the facility. 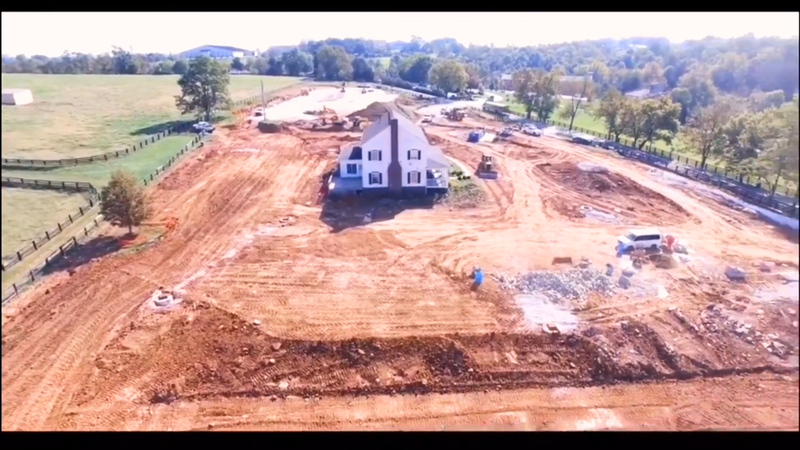 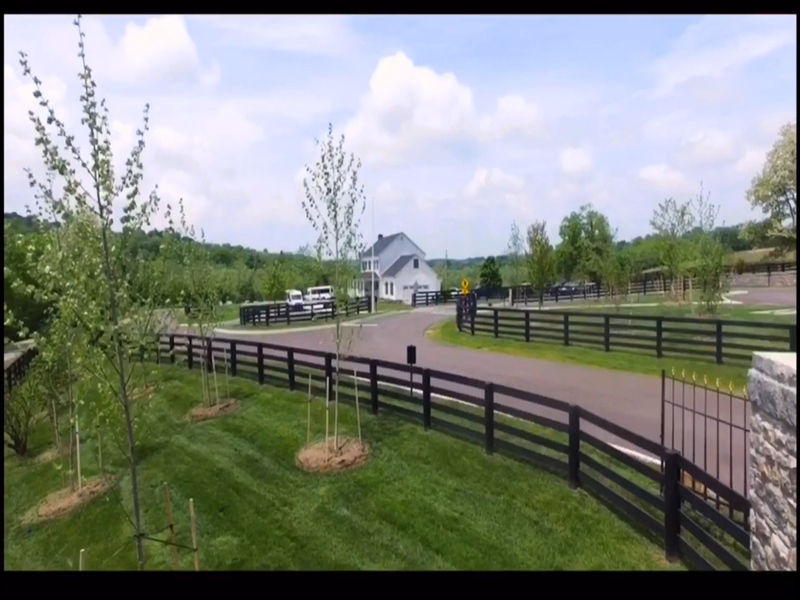 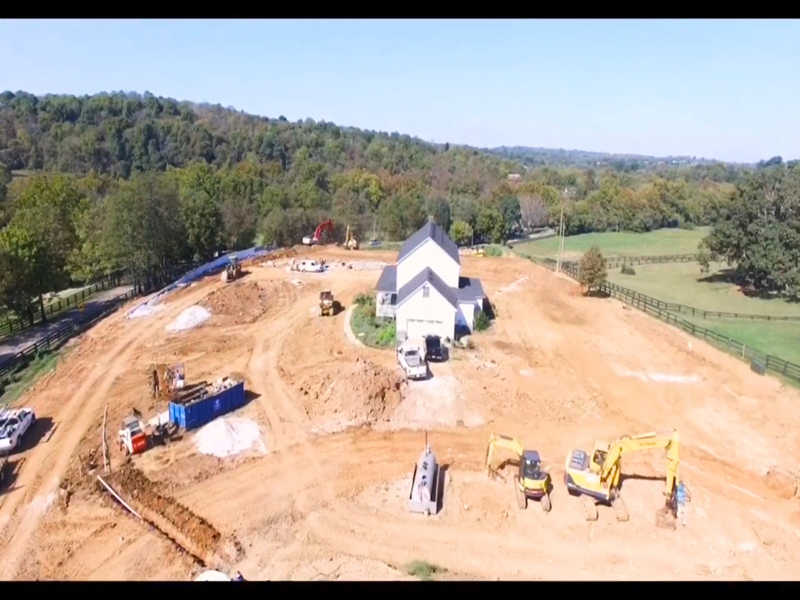 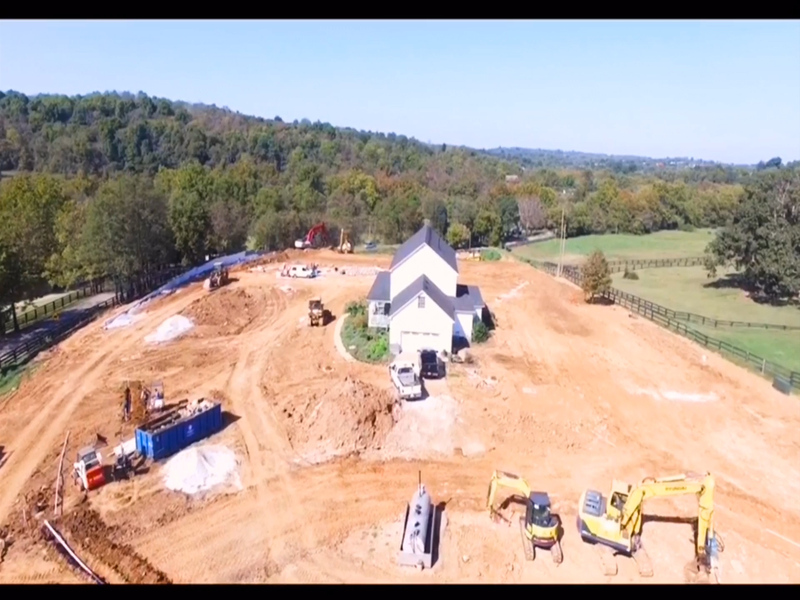 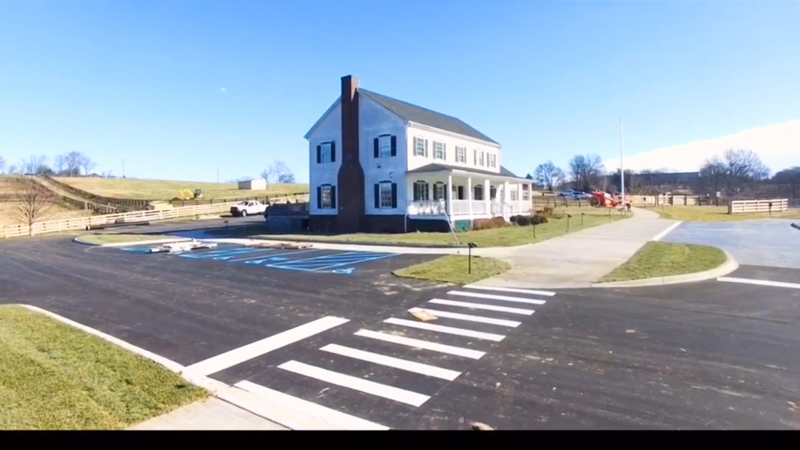 E-Z Construction performed installation of storm water retention systems, mass rock excavation, concrete curbs, walks and prepared the site using robotic layout and excavation using the newest Komatsu Intelligent Excavator and Topcon GPS enabled layout system. 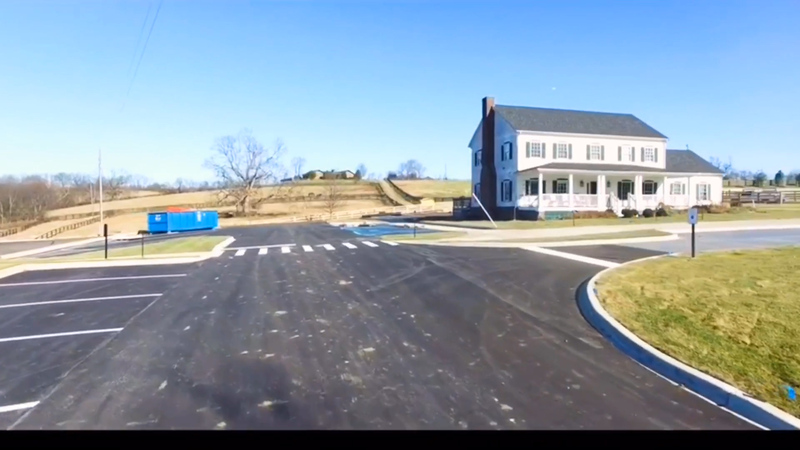 The completed project stands as a proud addition to the grand facility visited by thousands of visitors each year.